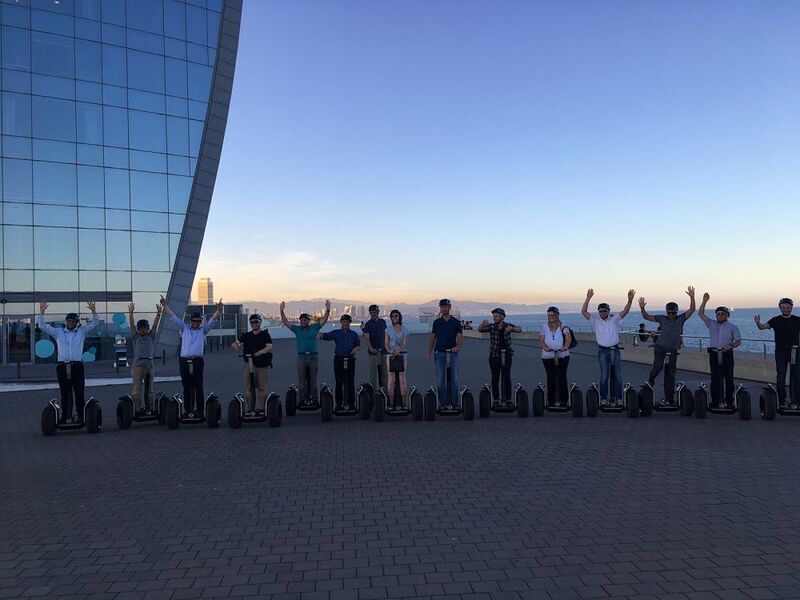 Mid-June, we organized a relaxed tour of Barcelona historic center for one of our loyal customers, Kuka Robots. 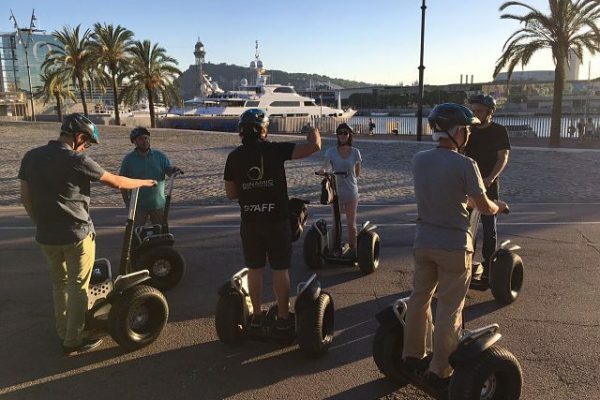 The tour ended with an unexpected surprise for our clients, a segway ride trhough which they have been able to visit the district of Barceloneta and the seafront. The route ended at the legendary Can Majó Restaurant where they were able to enjoy a well deserved dinner.